Fire Magic Power Burner stainless steel grid cover. This item is included with all new Power Burners. 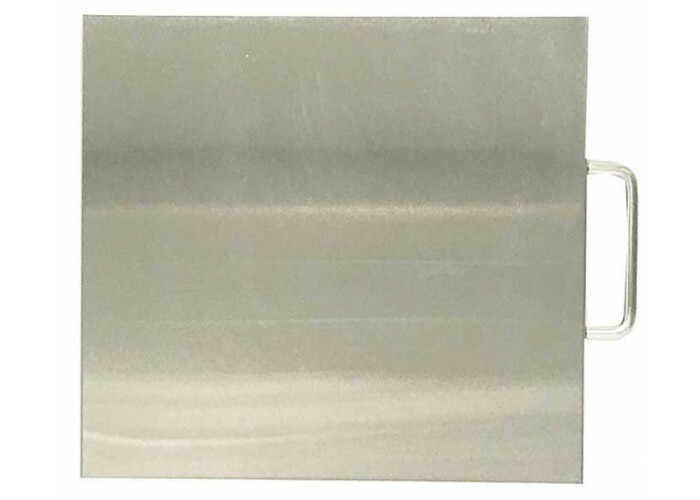 This is a replacement item for missing or damaged grid covers.